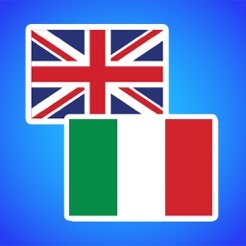 Quality useful application that helps to translate words into English or Italian with one touch. Perfect for schoolchildren, teachers, students, adults, travellers and for anyone who is interested in studying foreign languages. 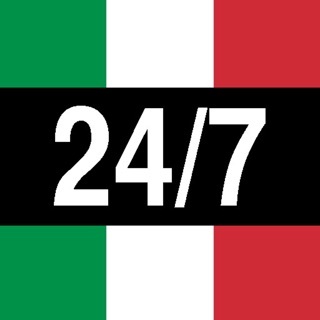 It is a translation tool that helps you break down language barriers. 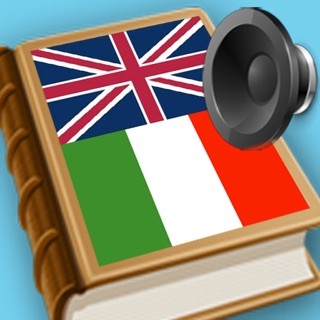 Excellent app for all who makes the first steps in learning Italian. Intuitive interface, easy navigation, quick result. Begin conversations confidently!